The Juboraj Restaurant Group is one of the oldest, and almost certainly, one of the great Indian and Bangladeshi restaurants in Wales having won numerous awards. The Juboraj pride themselves on combining traditional authentic dishes with a fresh new contemporary approach bringing you the best flavours the Indian sub-continent has to offer. Dinner at Juboraj is a wonderful experience. So head straight to Juboraj for a truly Indian experience at a truly Indian restaurant. We take pride in the quality of our food. We use only the highest quality New Zealand Lamb and Welsh Beef, Finest 100% fresh chicken breast and the freshest seafood available, in our dishes. 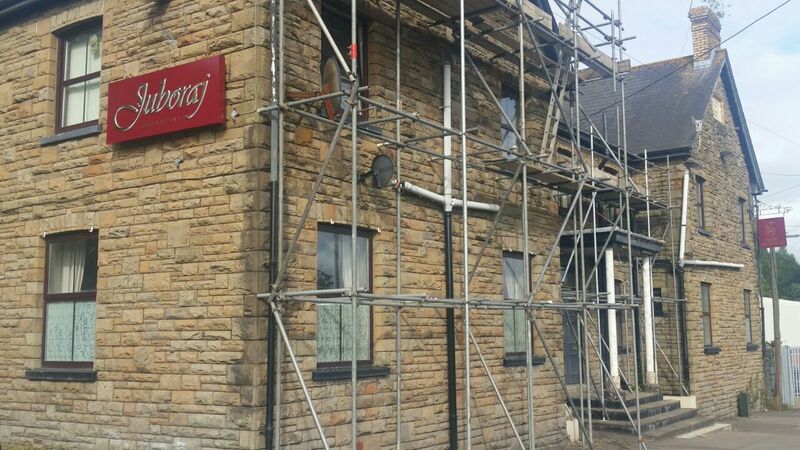 The Juboraj Group is working hard getting the newest member of the family open for the people of Rogerstone and Newport. 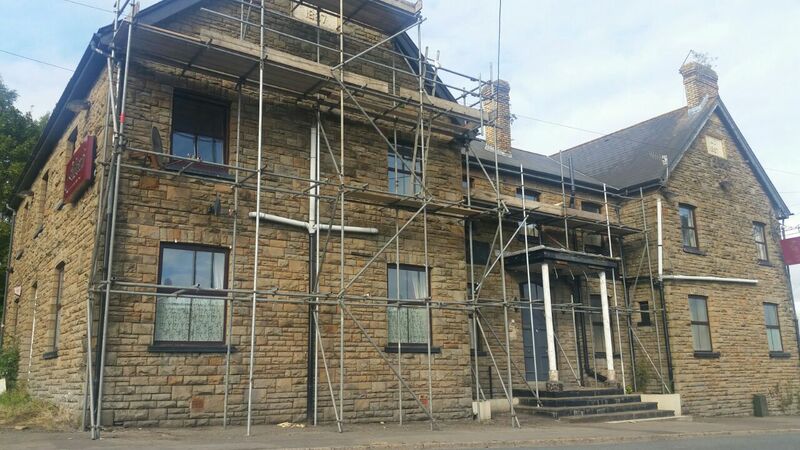 The plan is to open the new Juboraj which is on Tregwilym Road in Rogerstone, just off the A467, at the end of August. We’ll keep you posted. Fantastic, look forward to the opening day. What are your opening hours on Bank Holiday Monday please. Is the 2 courses for £9.99 available on this day? The Early Evening special offer menu will be available. Could you please let me know when new restaurant is opening. Steve. The restaurant is open now. We opened on Bank Holiday Monday, 31st August. If you call the restaurant on 01633 894555 they can let you know the opening hours. As far as I am aware it is 5pm – 11pm each evening but it would be worth checking. Rhiwbina Elvis night a great success after high speed drama!